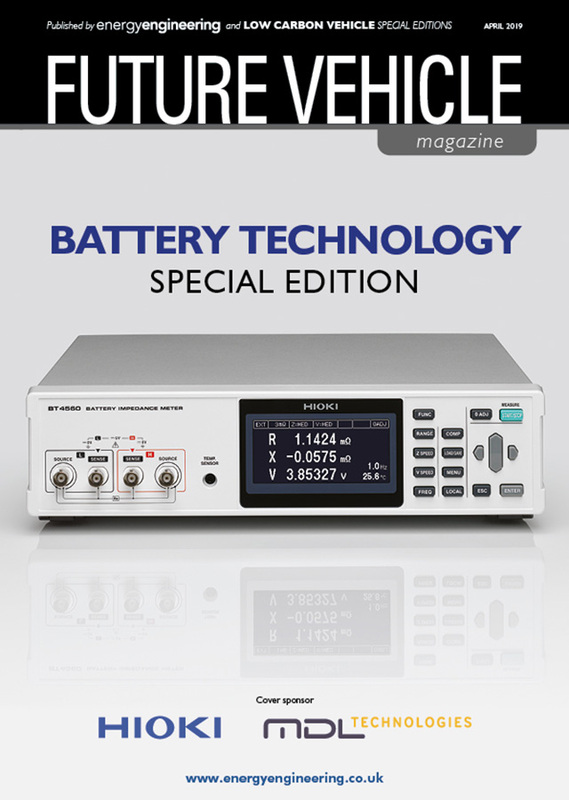 Energy Engineering magazine’s Future Vehicle special edition show issue for the Battery Tech Expo 2019 event. 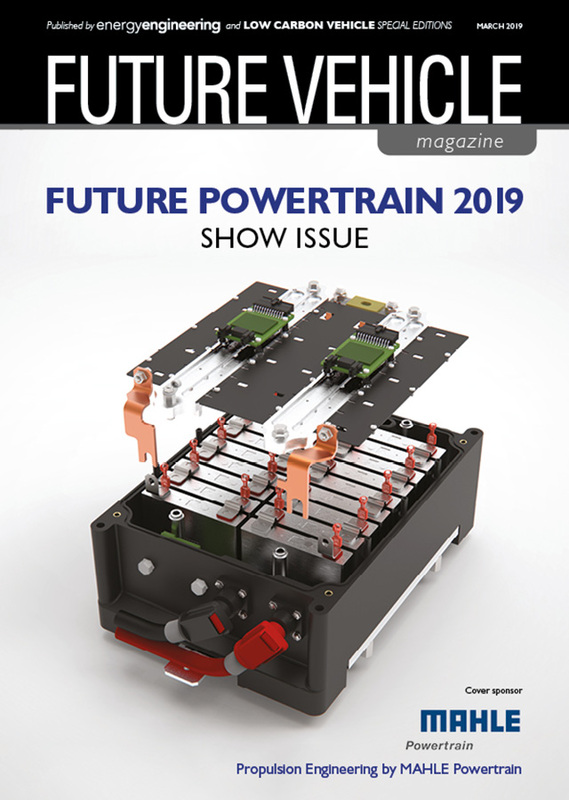 Energy Engineering magazine’s Future Vehicle special edition show issue for the FPC 2019 event. 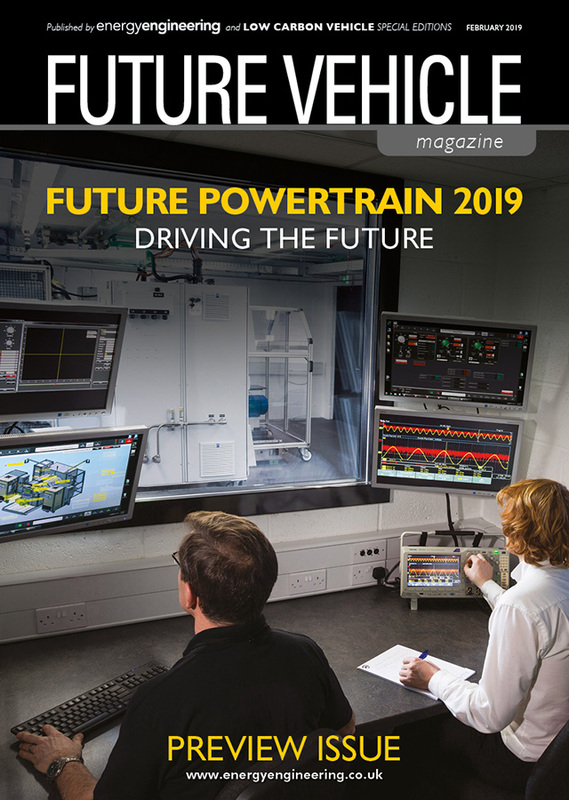 Energy Engineering magazine’s Future Vehicle special edition preview issue for the FPC 2019 event. 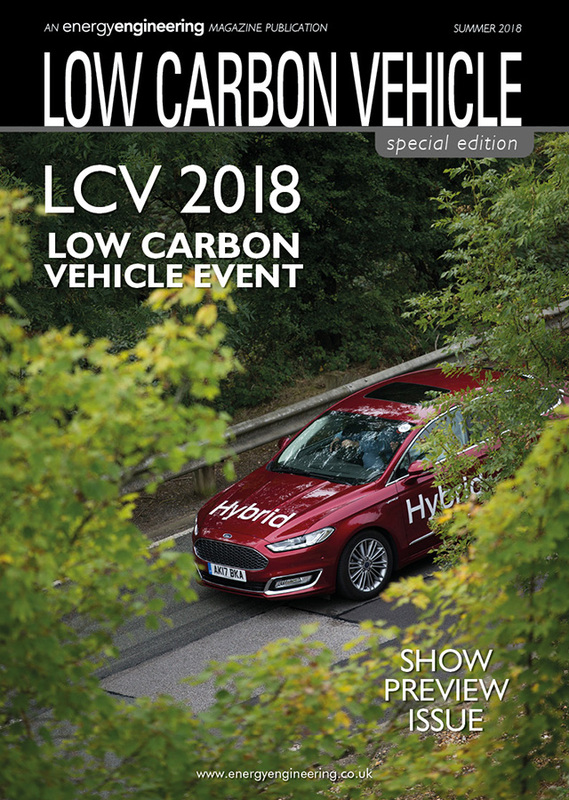 Energy Engineering magazine’s Low Carbon Vehicle special edition show issue for the Cenex LCV 2018 event. 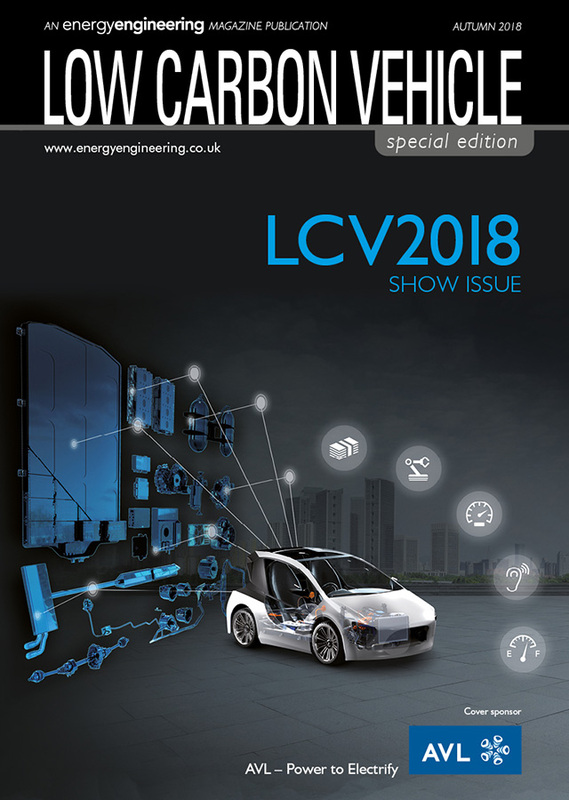 Energy Engineering magazine’s Low Carbon Vehicle special edition preview issue for the Cenex LCV 2018 event. 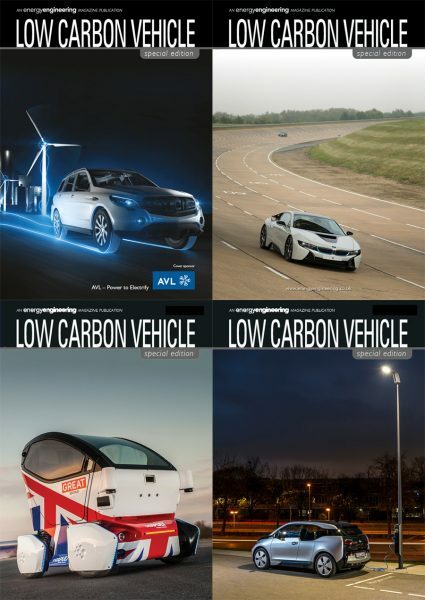 Published quarterly (four print issues a year), our Low Carbon Vehicle (LCV) magazine offers a diverse and engaging mix of features in every issue that, whether written by our own journalists or industry professionals, provides in-depth comment and analysis. 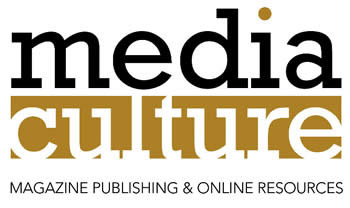 The magazine prides itself on providing informed news and editorial features on a fast-moving industry that is significant from a design, development and manufacturing perspective. 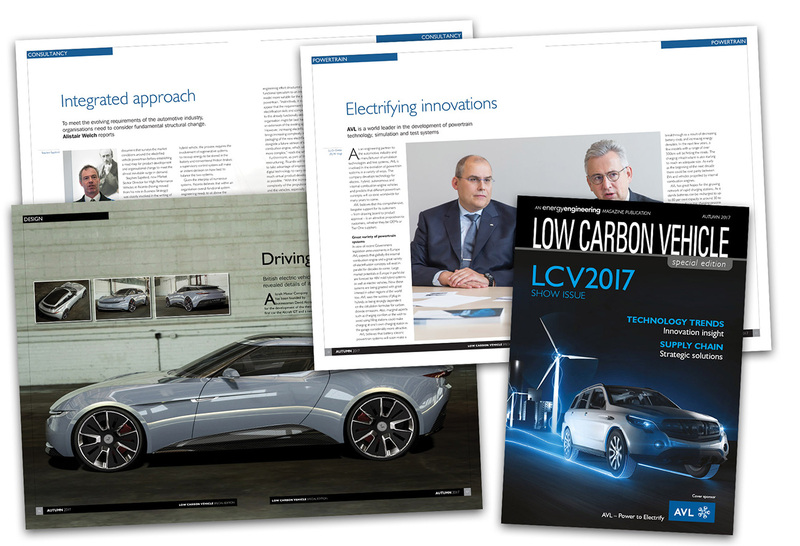 Published quarterly (four issues per year) LCV magazine reports on the products & processes, insights & innovations for the Low Carbon Vehicle research & development, production, manufacturing and supply chain sector. Click on the relevant subscription below to start your subscription to energy engineering today. You will have the option of either a 1, 2 or 3 year subscription.